Extreme Tissue Engineering is an engaging introduction to Tissue Engineering and Regenerative Medicine (TERM), allowing the reader to understand, discern and place into context the mass of scientific, multi-disciplinary data currently flooding the field. 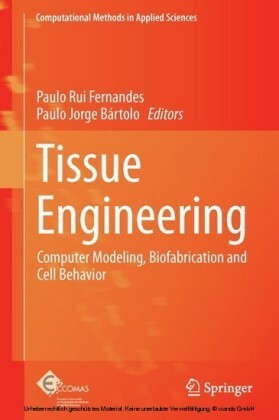 It is designed to provide interdisciplinary, ground-up explanations in a digestible, entertaining way, creating a text which is relevant to all students of TERM regardless of their route into the field. 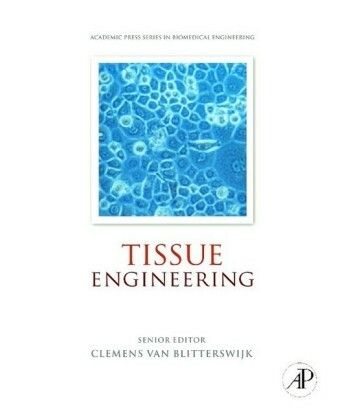 Organised into three main sections: chapters 1 to 3 introduce and explain the general problems; chapters 4 to 6 identify and refine how the main factors interact to create the problems and opportunities we know all too well; chapters 7 to 9 argue us through the ways we can use leading-edge (extreme) concepts to build our advanced solutions. 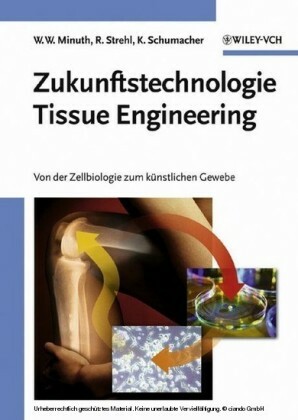 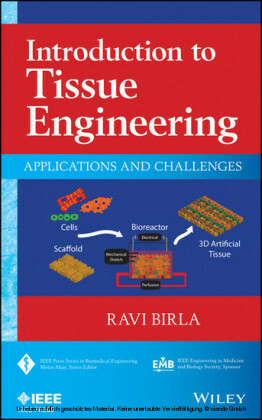 Students and researchers in areas such as stem cell and developmental biology, tissue repair, implantology and surgical sciences, biomaterials sciences and nanobiomedicine, bioengineering, bio-processing and monitoring technologies - from undergraduate and masters to doctoral and post-doctoral research levels - will find Extreme Tissue Engineering a stimulating and inspiring text. 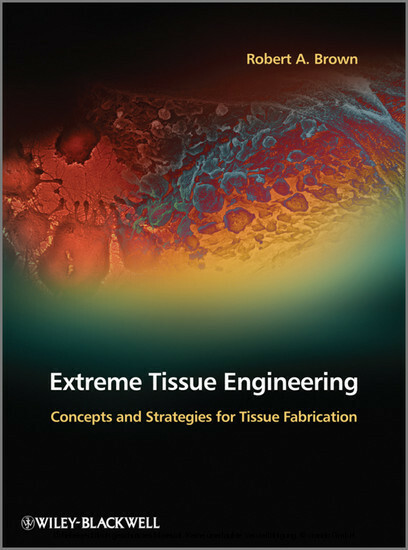 Written in a fluid, entertaining style, Extreme Tissue Engineering is introductory yet challenging, richly illustrated and truly interdisciplinary.